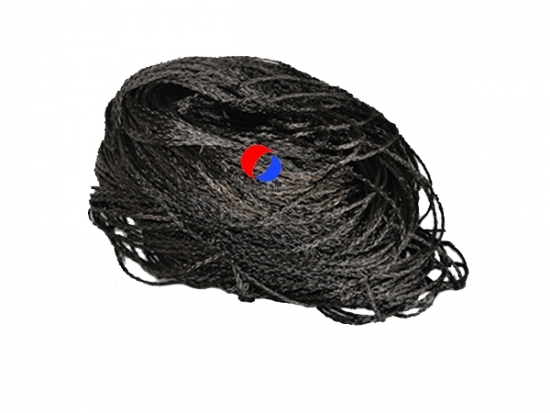 It is high modulus carbon fibre rope and and high strength carbon cordage. The carbon fibre rope is made of the raw material of PAN(Polyacrylonitrile)-based carbon fiber woven by a special technical process. It has characteristics of high strength, non-melting under high temperature, excellent thermal stability, light weight, good corrosion resistance, high tensile. It's the requisite material for banding and sewing the carbon felt which is used as the vacuum furnace insulation layer. 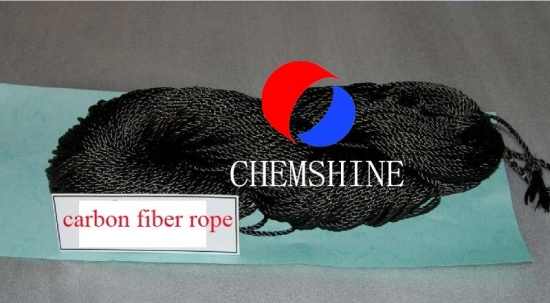 The carbon fiber ropes can also be used as the heating cable due to its good electrical conductivity.